I hope you can catch today’s Facebook live. 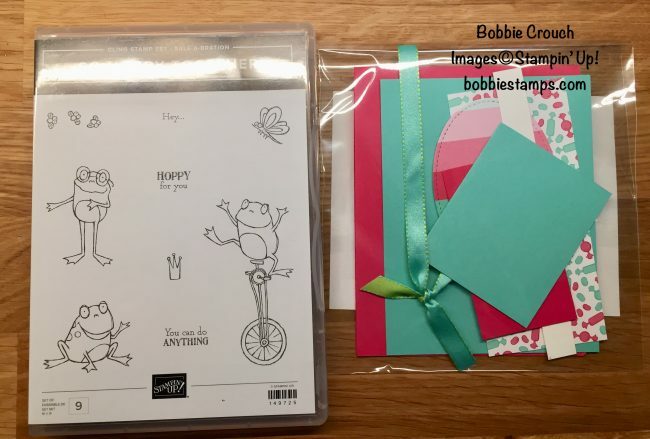 I’ll be demonstrating this super sweet card!! When I went to Orlando in November for OnStage and saw the Sweetest Thing bundle I was so in love with it. I haven’t had to much time to play with it. I came up with this card in no time at all. 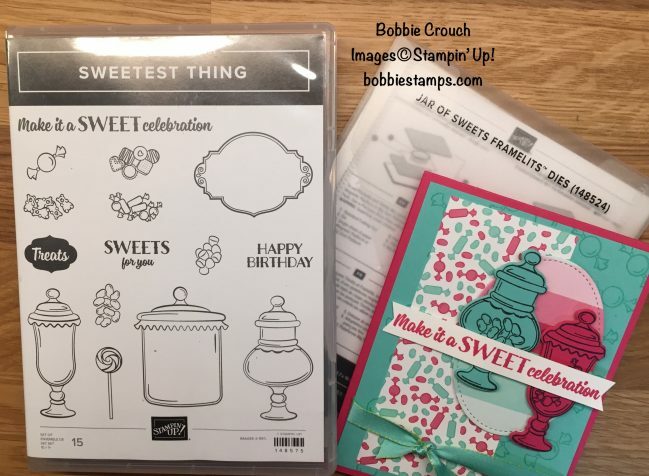 I will be opening the registration for my Sweetest Thing online class in the next few days. Make sure you visit my Facebook page and leave a comment to be entered in the prize patrol drawing. If you share the video that will give you a 2nd chance in the drawing!! You can leave a comment here as well. I will also do a live drawing at the end of the broadcast for a prize patrol. This is the prize patrol I’ll give away at the end of the broadcast. I will announce the winner of this prize patrol on my February 6th broadcast. Always glad to see you LIVE Bobbie! 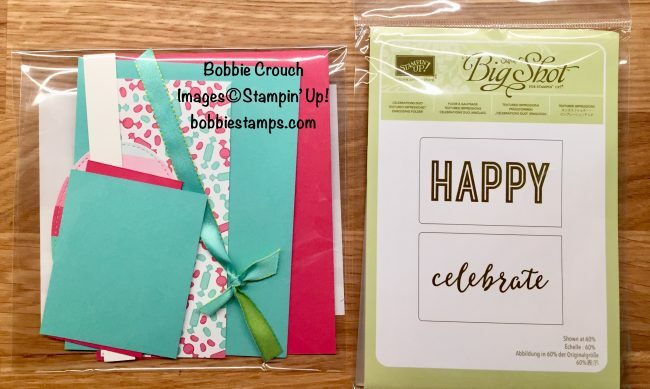 Stay well and keep stampin! thanks so much! you are the best! !